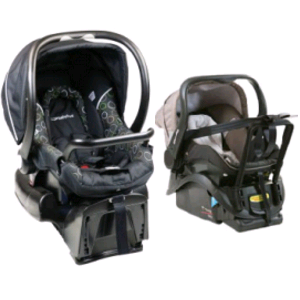 1-2 Days, 1 Week, 2 Weeks, 1 Month, 3 Months, 6 Months, Boosters Child Restraints are great for children who no longer fit in their car seat, but are too small to sit unassisted in the car. 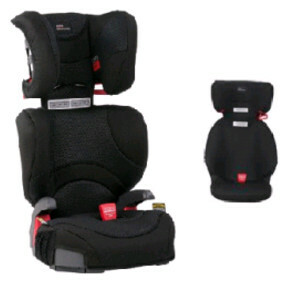 They provide extra back and side protection, and use the standard seatbelt to hold your child in place. 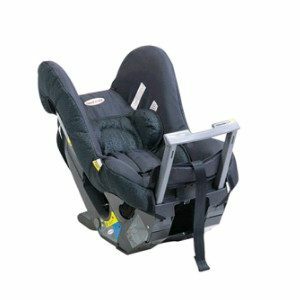 Booster child restraints are suitable for children aged 4-7 years. Piece of mind that installation is completed by professional fitter. Anchored or non anchored boosters available. Pricing includes installation. 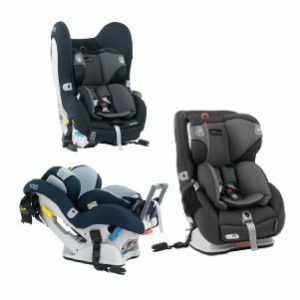 Delivery service within Australia is available.